I’m a little late to the resolution game but in 2015, I’m resolving to be more organized. And no better place to start than here with my blog! I have a full-time job, so pre-scheduling my posts is extremely important. 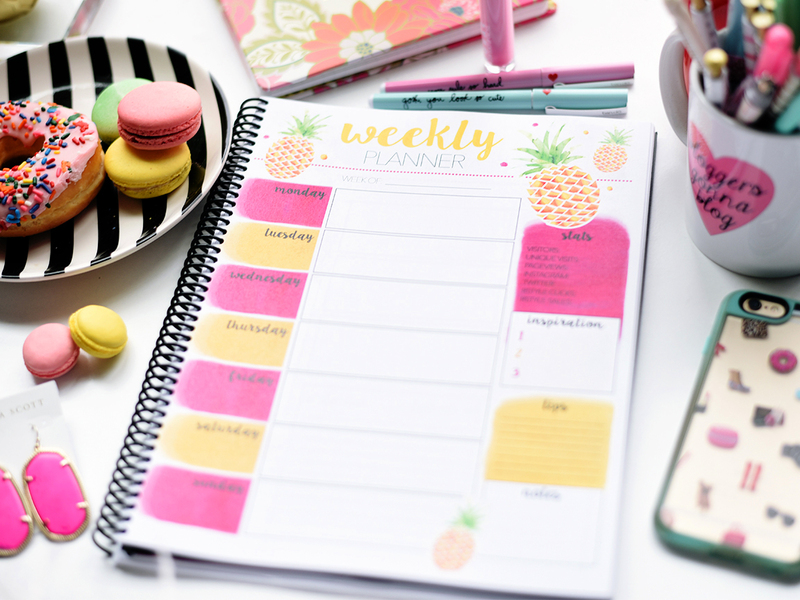 I searched the internet high and low for the perfect blog planning printables and didn’t find anything that fit me perfectly, so I created my own. And now I want to share it with you! You have two options… to purchase the pre-made planner (220 pages, paperback bound) click here. Or for the free downloads, just click on the titles below to download the PDF versions (make sure you have Adobe installed on your computer). 4. Planner Cover (centered/binding): If you are planning on getting your planner bound, download this matching cover. That is adorable and I’m going to print it now! Thank you! These are awesome! Thank you so much for these amazing printables! They will help me organize my blog perfectly! Awesome! I’m glad you like them Carmen 🙂 They’ve helped me so much!! Sorry but I’m not sure why its not working for me. I clicked the title but nothing happens. I need to clear that up in the post! Click on centered or binding next to the title to get the pdf. I hope that works! 🙂 If not, let me know and I’ll email them to you! Thank you so much! 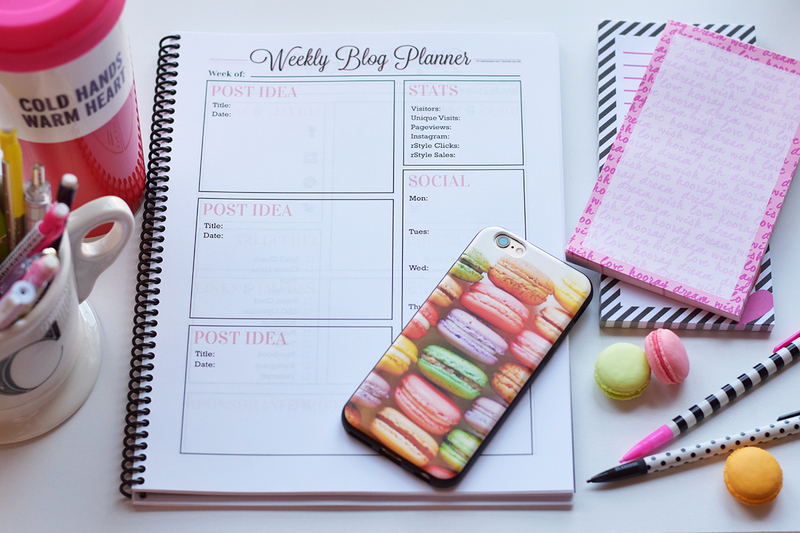 These are super cute, and I cannot wait to start using them to get my blog more organized! These are so cool! I have my own checklists too, but having it all in one place is going to really help me. I tried to do everything digitally, but was using several different websites. Also, Latergramme is an app that helps you schedule Instagram posts, it doesn’t actually post them for you but it send you a reminder at the time that you’ve scheduled to let you know that you planned to post at that time. Not fool proof yet, but it’s a step in the right direction! Thanks for the print outs! Thank you so much Hillary! For the kind words and for the advice! 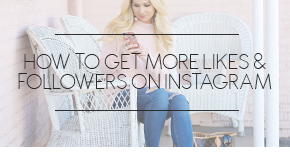 I will definitely look into Latergramme. I wouldn’t be surprised if a company like RewardStyle isn’t working on something similar in the background. Here’s hoping 🙂 I hope you find the printables helpful! Thanks for sharing these! I love them. 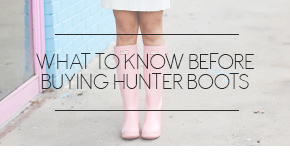 I’m trying to find the working full time/blog balance still and I’m sure these will help! 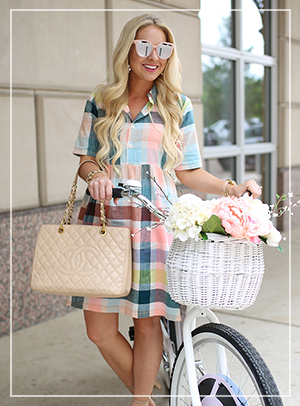 Stopping by from the Trend Spin Linkup! It’s still not letting me get the downloads even though I clicked the binding next to the title. I know I’m late but this is nice and I found it on pinterest. When you took it to get it bound, did you use regular paper for the cover with the flower or hard paper? I used regular paper for the cover because they bind it with a plastic cover, so it has held up well! Very useful blogging planner. I am using it and managing all my activities, budgets and many more things. Thanks for this great format. Hello! Absolutely brilliant! Thanks so much for the wonderful insight and beautiful presentation! 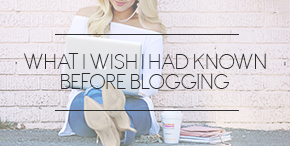 I would humbly love to have your blog printables……I tried clicking on all the headers with no luck! I would really appreciate your time and assistance! Pingback: 15 Free downloadable gifts you'll love if you've blown your budget - Snap Tips! Pingback: Hello 2016, setting Blogging & Life Goals – Hello, it's Amal. Hi!!!!! 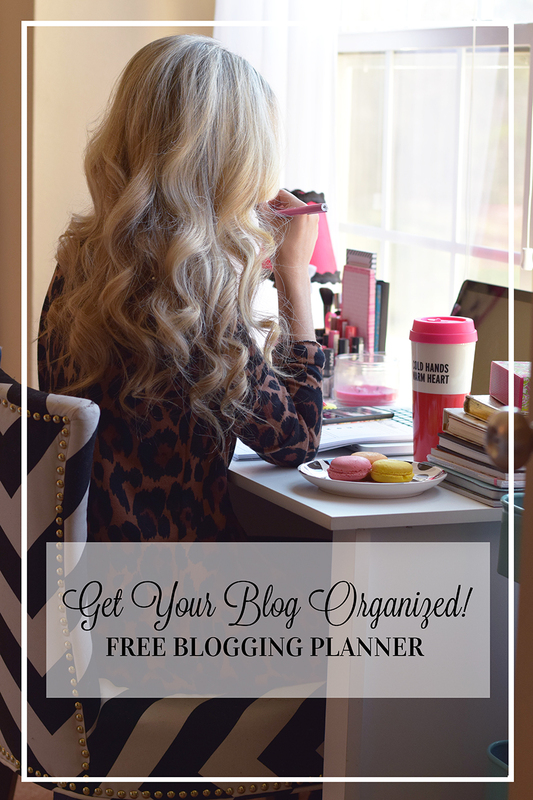 I love this blog planner, and I thank you for sharing. I have a question, what order do you have your planner? Like do you have weekely first? I divide it by month with the the monthly blog brainstorming first, followed by weekly, then 2-3 blog post planners. I repeat that four times and then start over again with another monthly blog brainstorming page. I found a place that prints and binds for cheap and have ordered a proof. It might be cheaper for everyone to just order a pre-made planner 🙂 I’ll let you know how they turn out! Omg! I will definitely be using this. Thank you so much! I am Ana from Dominican Repúblic. I have been looking for a Blog Planner Template and I have not found a template that can fit on me. I saw your preview template but I’m not sure why I cant download free. I clicked the title but nothing happens. Can you help me or sent it by email? I’m SO glad Erika! And welcome to the blogging world. You’re going to love it! This is exactly what I have been looking for!! So glad I found this, and thank you so much for sharing!! Hi There, This is exactly what I needed! I have just started blogging and I know this will be a huge help, but for some reason I cant download it even though I have adobe. I love this! You are so awesome, thank you! Beautiful organizer, Cortney! It`s very helpful!